Our prayer is that you would come into alignment with Gods plans and purposes for your life and that you would help us to spread the Gospel of Jesus Christ to a dying world. 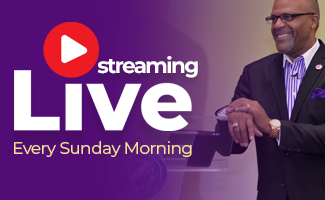 We also hope that you would be inspired and impacted by the messages on our YouTube and our podcasts that you would share it with a friend or family member. 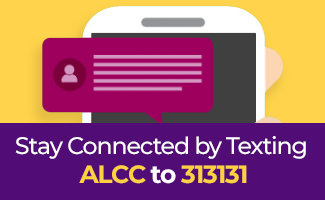 Want to know more about ALCC? You’re encouraged to visit anytime.